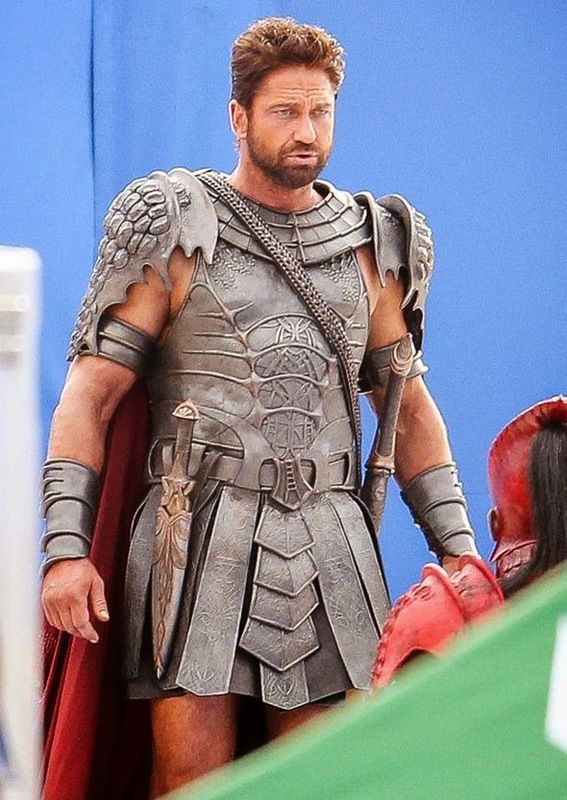 Well Gerard Butler doesn’t look bad as an evil god from the Egyptian Pantheon. 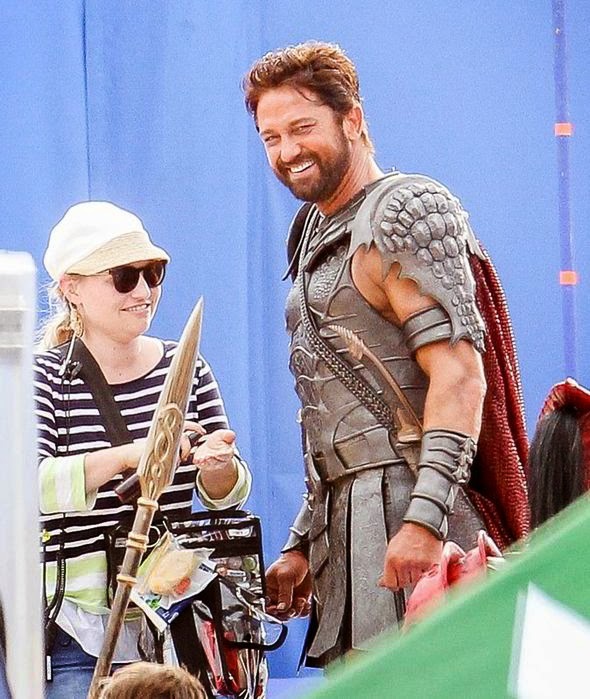 But I he looks way better as a Spartan warrior… Anyway, am still impatient to see this film: it’s going to be amazing! The release date of Gods of Egypt is set to February 12, 2016. Stay tuned with us for more details about the movie Gods of Egypt!